The Gastrointestinal and Liver Disease Research Group (GILDR) is an experienced team of administration and research staff, working directly with gastroenterologists and hepatologists at the Alberta Health Services and University of Alberta to ensure high standard of clinical trials and patient safety and close monitoring. 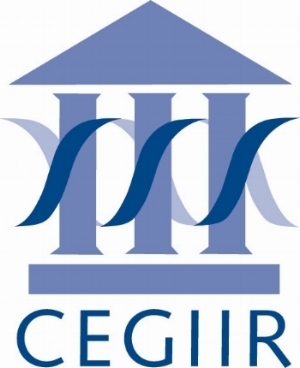 The Centre of Excellence for Gastrointestinal Inflammation and Immunity Research (CEGIIR) brings together internationally recognized specialists in basic and clinical sciences and their research teams. They are actively involved in studying microbiome, genetic abnormalities and environmental factors associated with IBD. Established in 1999, the Northern Alberta Clinical Trials and Research Centre (NACTRC) serves as an integrated network connecting main hospitals and primary care centers with pharmaceutical and research companies. The NACTRC provides comprehensive administrative support for researchers and ensures the highest standards are met. The IMAGINE (Inflammation, Microbiome, and Alimentation: Gastro-Intestinal and Neuropsychiatric Effects) Chronic Disease Network involves 17 hospitals/universities and 75 researchers across Canada who will study the interactions between the inflammation, microbiome, diet and mental health in patients with inflammatory bowel disease (IBD) and irritable bowel syndrome (IBS). The IMAGINE Network is one of five chronic disease networks in the SPOR (Strategy for Patient Oriented Research) initiative of CIHR (Canadian Institutes of Health Research).